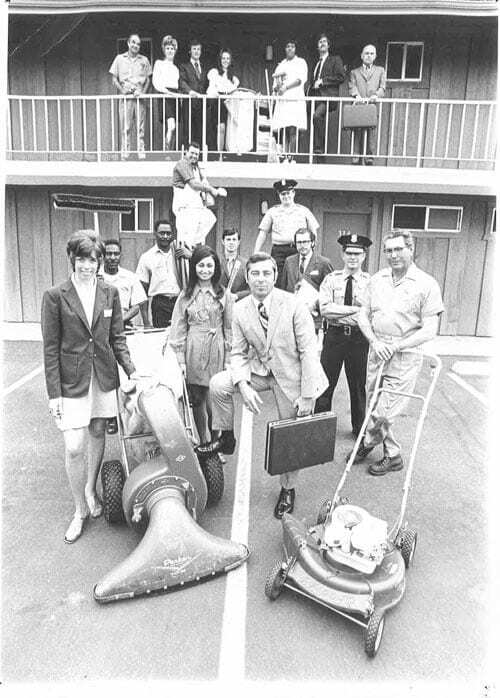 Andrew Menas’ first experience in property management dates back more than 50 years ago. While most young boys were playing baseball, Andrew Menas helped his father tuck-point bricks, clear sewer lines, paint, and perform other maintenance projects required for the family’s rental properties. Menas Realty Company was founded by a man who believed in hard work and dedication and this philosophy continues today with the second generation of leadership. My father’s legacy continues today as I lead a hard-working and dedicated team to provide each of our clients with the absolute best customer service. Our core values have remained the same since Menas Realty Company was founded in 1973.